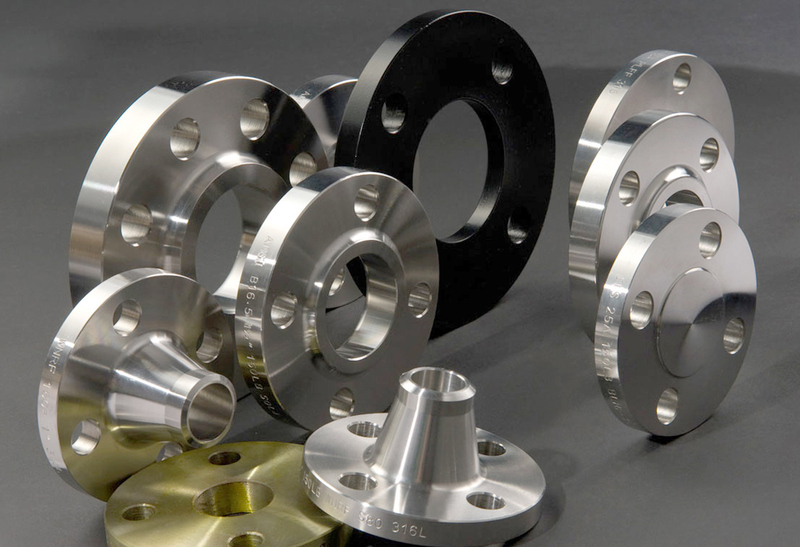 Bhansali Overseas provides an extensive array of SS 316 / SS 316L Flanges, which has a number of outstanding properties to provide such as feasible costs, accurate dimensions, durability, etc. 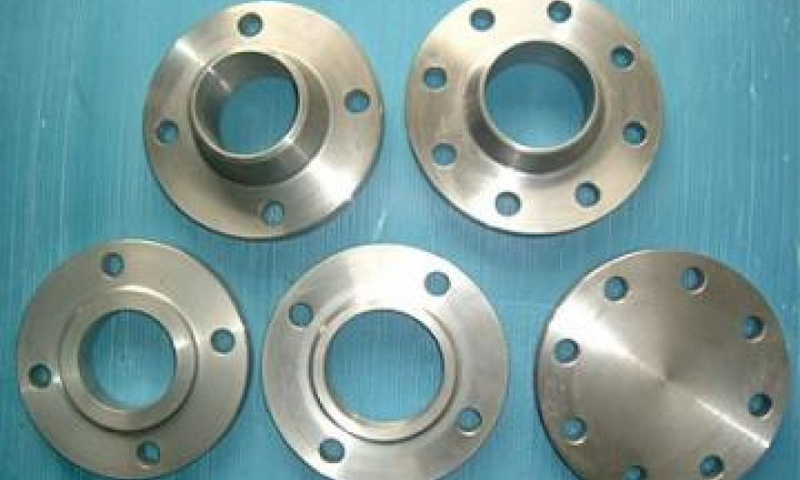 SS 316L Flanges is further resistant to wide-ranging pitting and corrosion than conventional nickel chromium alloys such as SS 302 - SS 304. 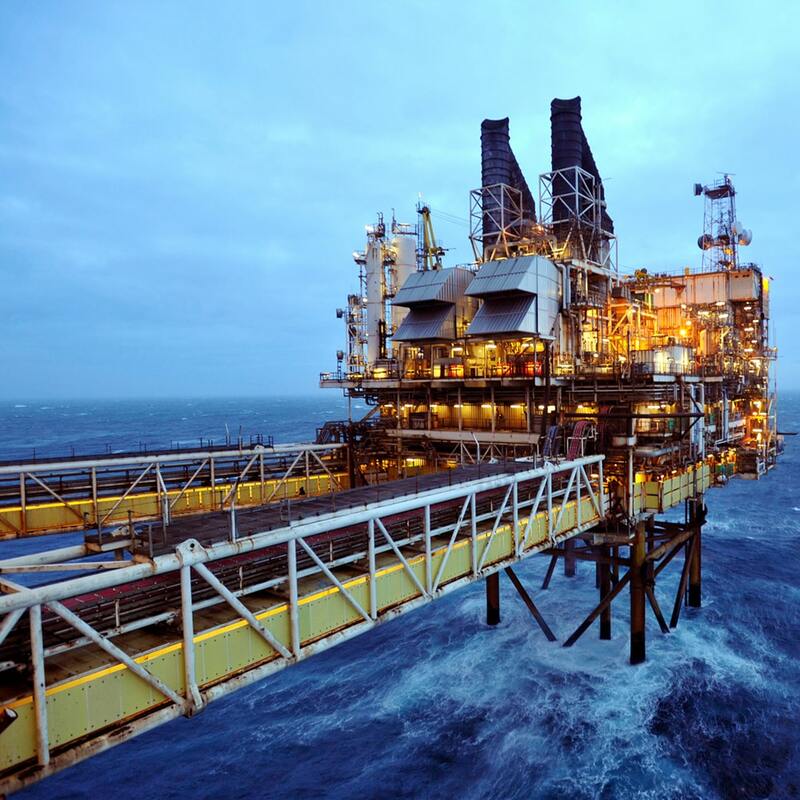 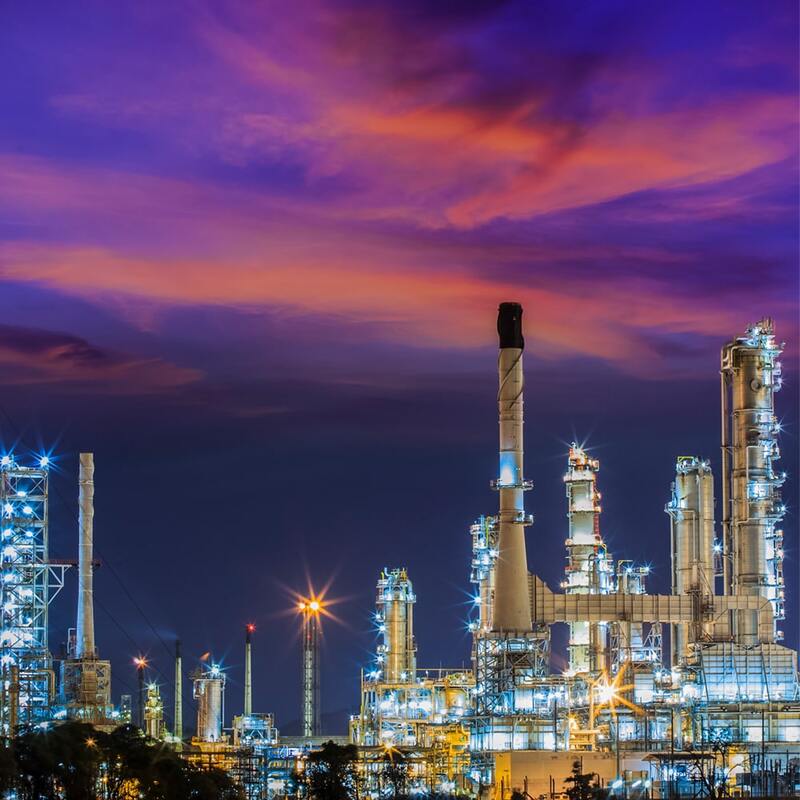 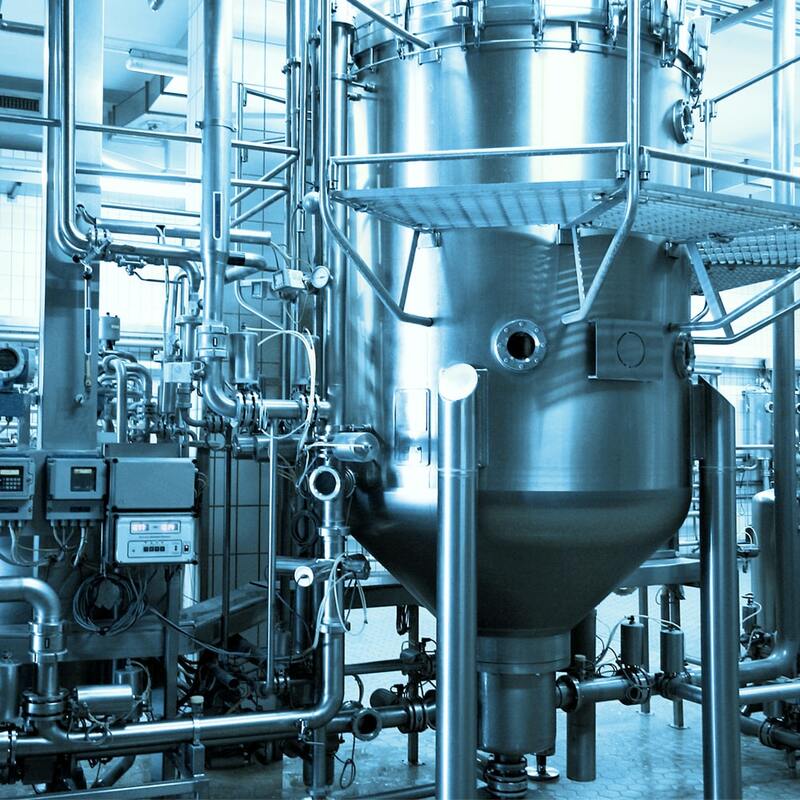 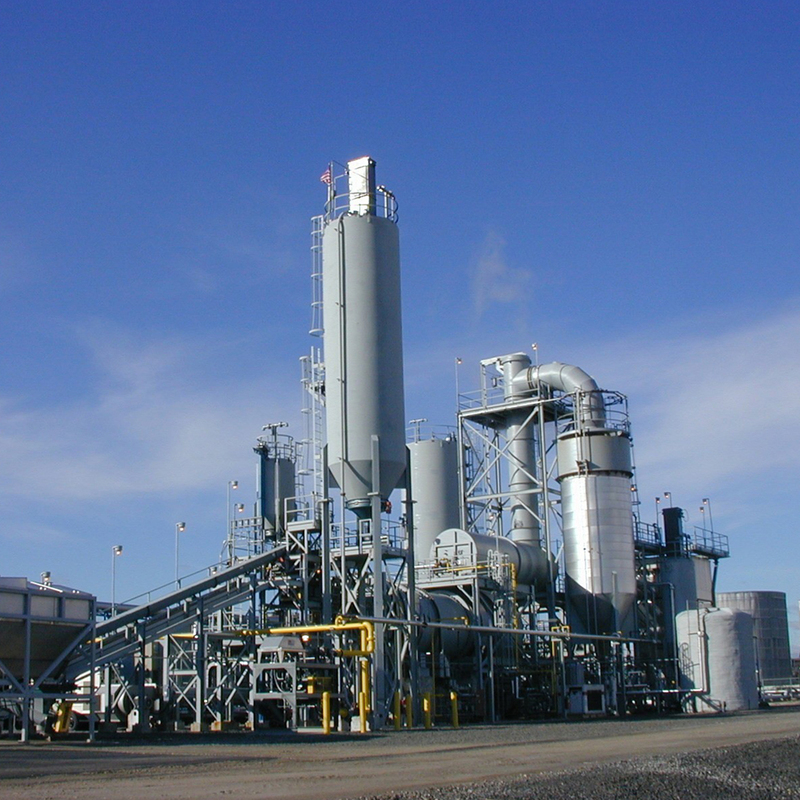 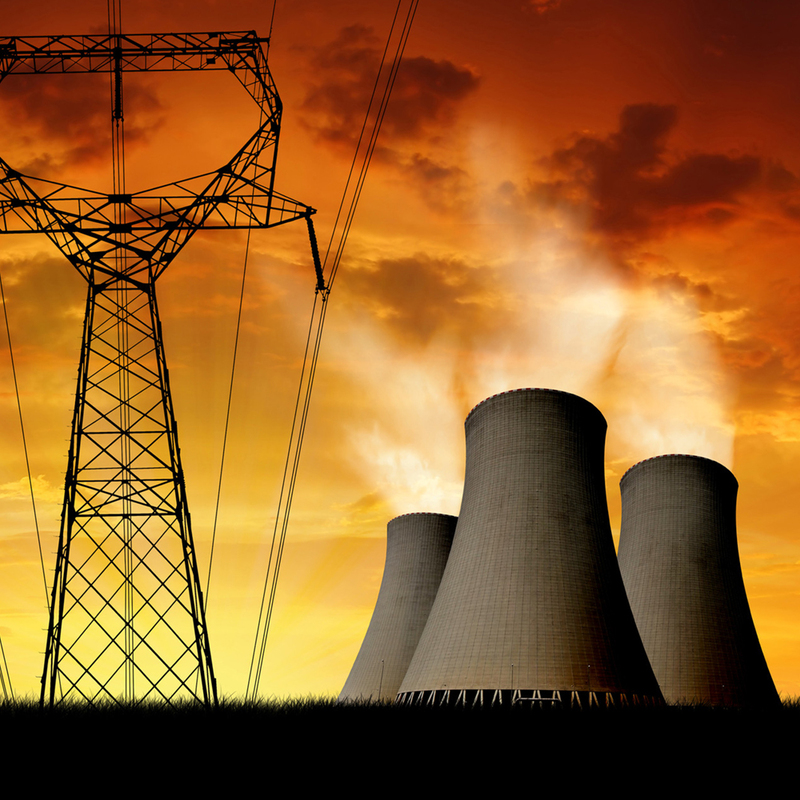 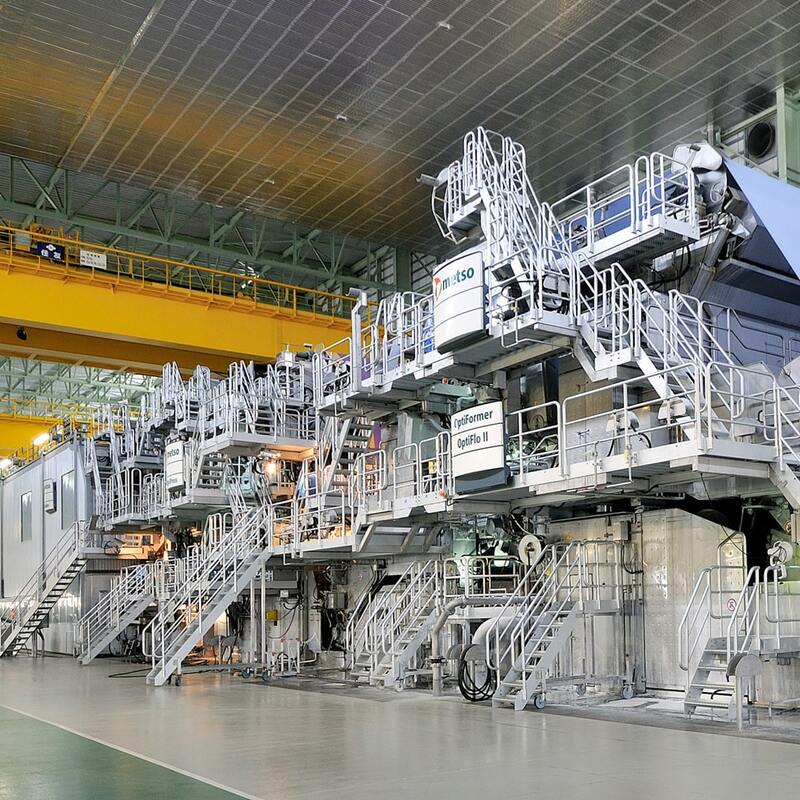 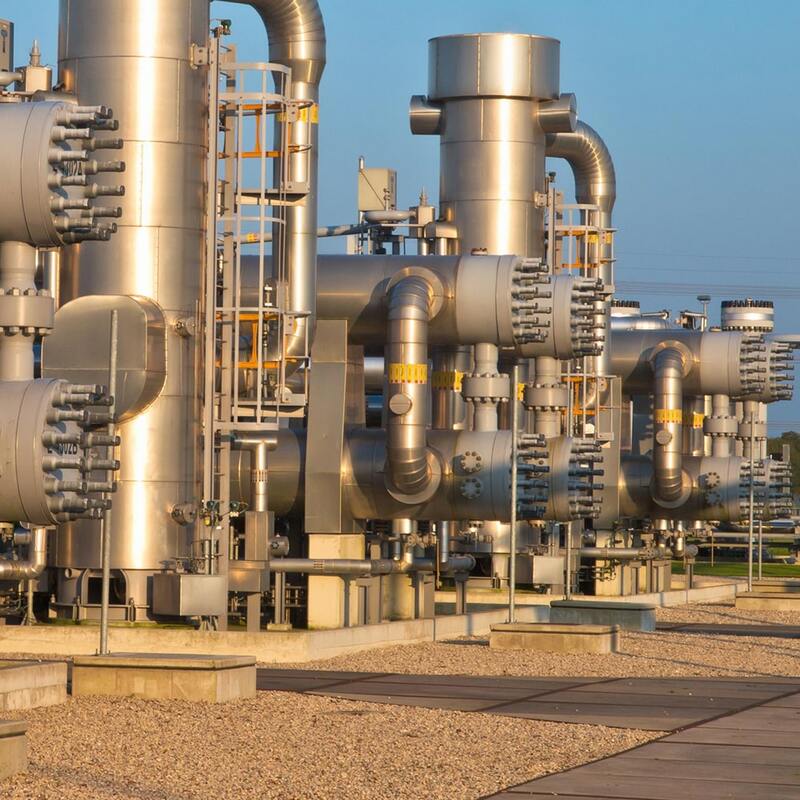 The accumulation of molybdenum and somewhat superior content of nickel make SS 316 Flanges (UNS S31600) appropriate for architectural uses in strict settings, from contaminated marine atmospheres to zones by means of sub-zero temp. 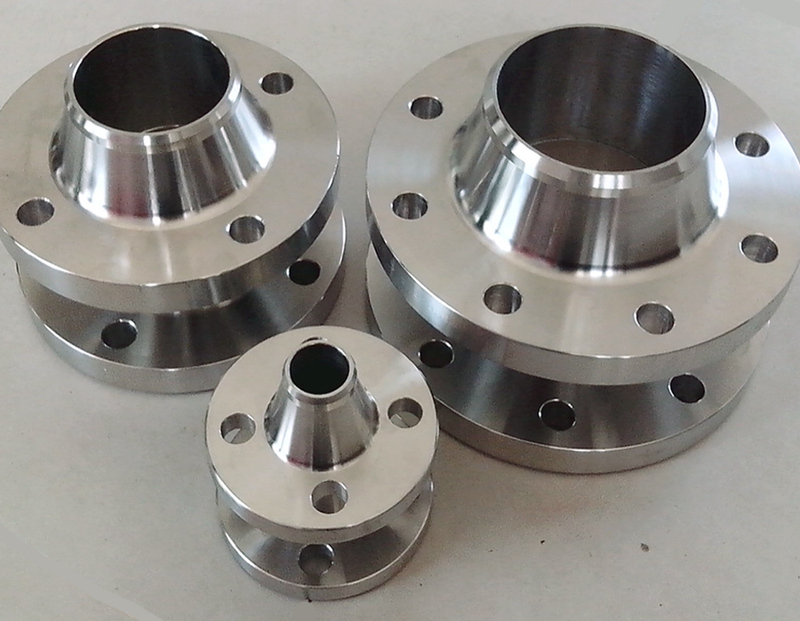 Stainless Steel 316L SS Flanges, UNS S31603 SS Slip On Flanges, 316 SS Orifice Flanges Manufacturer, 316L SS Socket Weld Flanges Dealer in India. 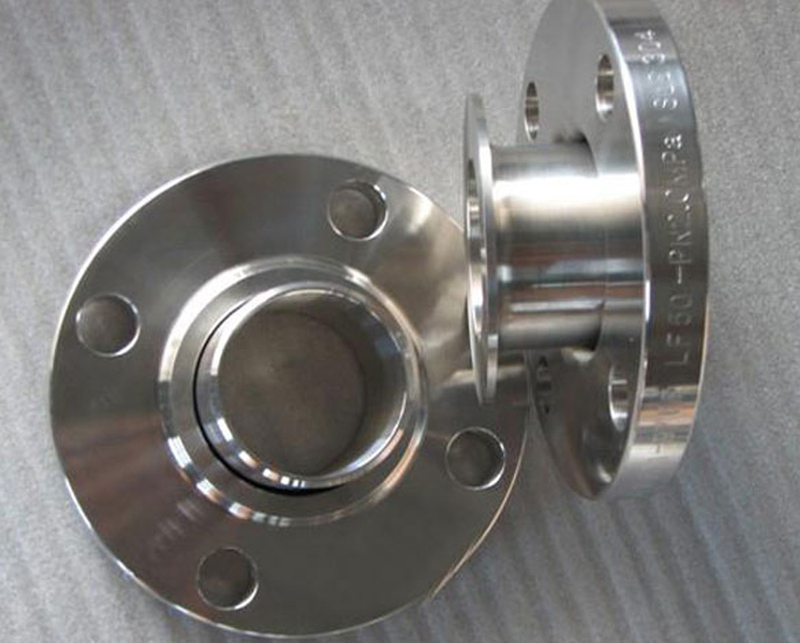 SS UNS S31600 Flanges Stockist, Stainless Steel Flanges, Stainless Steel 316 Blind Flanges, SS Ring Type Joint Flanges, SS Reducing Flanges Suppliers. 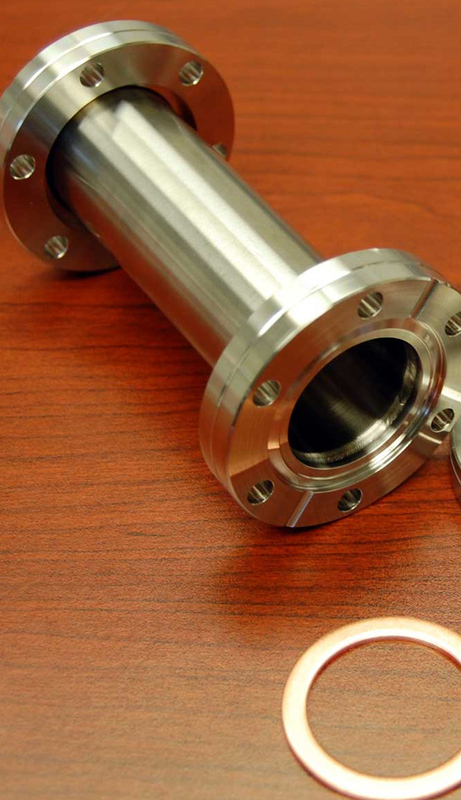 The austenitic construction of Stainless Steel 316L Flanges (UNS S31603) offers these grades an outstanding durability, even down to cryogenic temp. 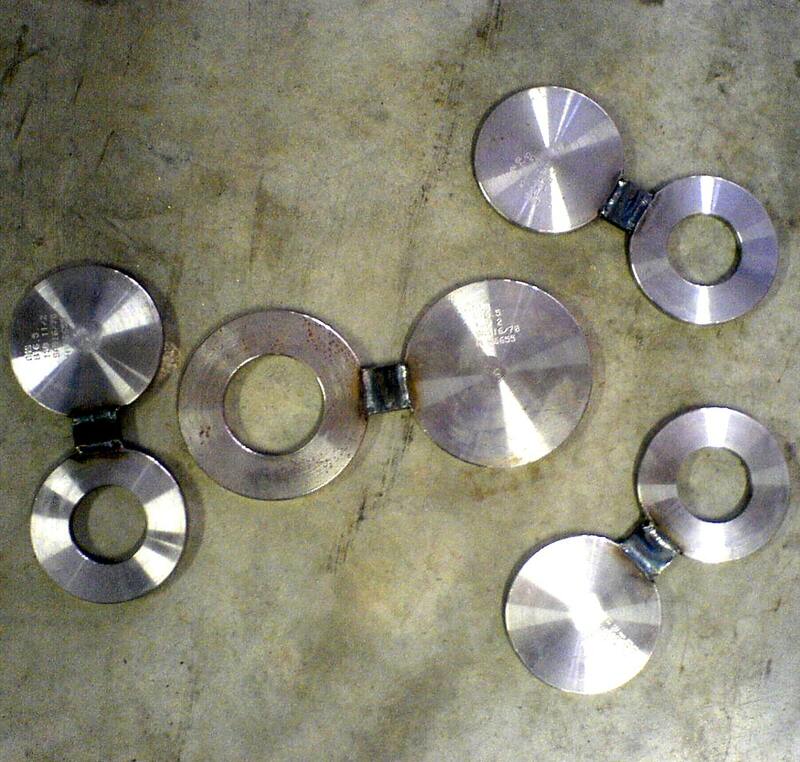 We also offer these Stainless Steel 316 Flanges in customized form with respect to its sizes and shapes. 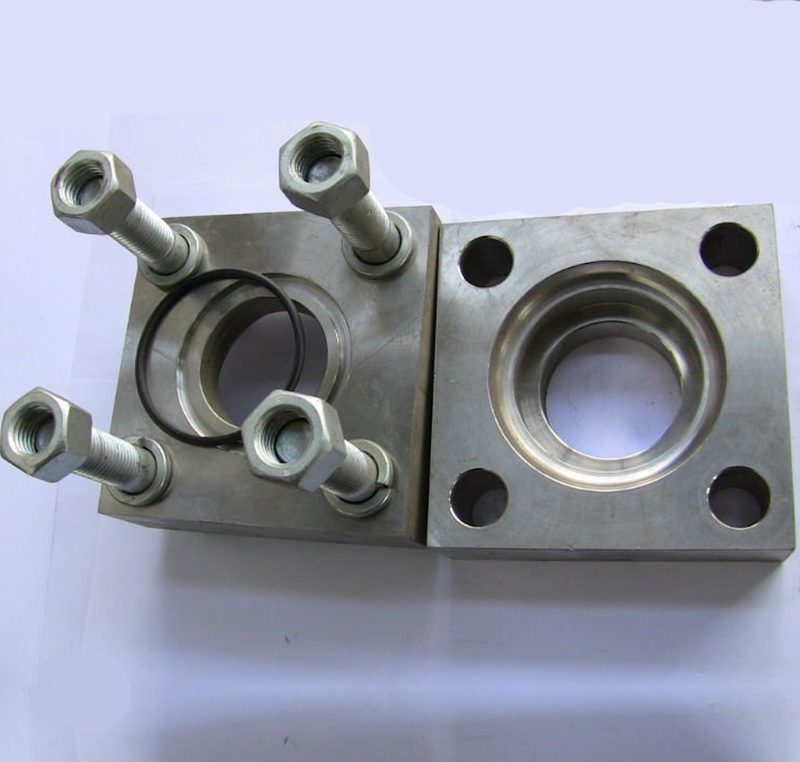 Most Widely Used Austenitic 316L SS Spactical Blind Flanges Exporter, SS 316L Pipe Flanges, Stainless Steel 316 Flanges, SS DIN 1.4401 Plate Flanges, ASTM A182 SS 316 Long Weld Neck Flanges, Stainless Steel DIN 1.4404 Loose Flanges, SS 316 Industrial Flanges Distributors in India. 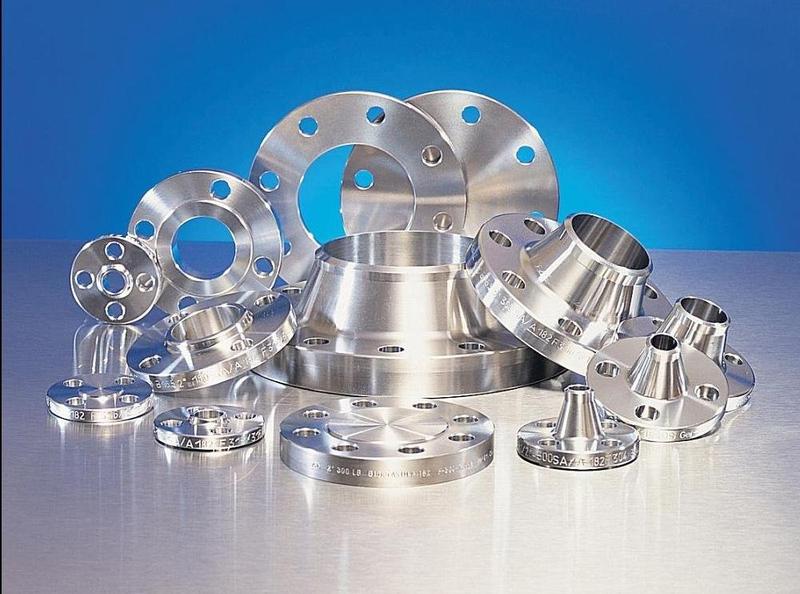 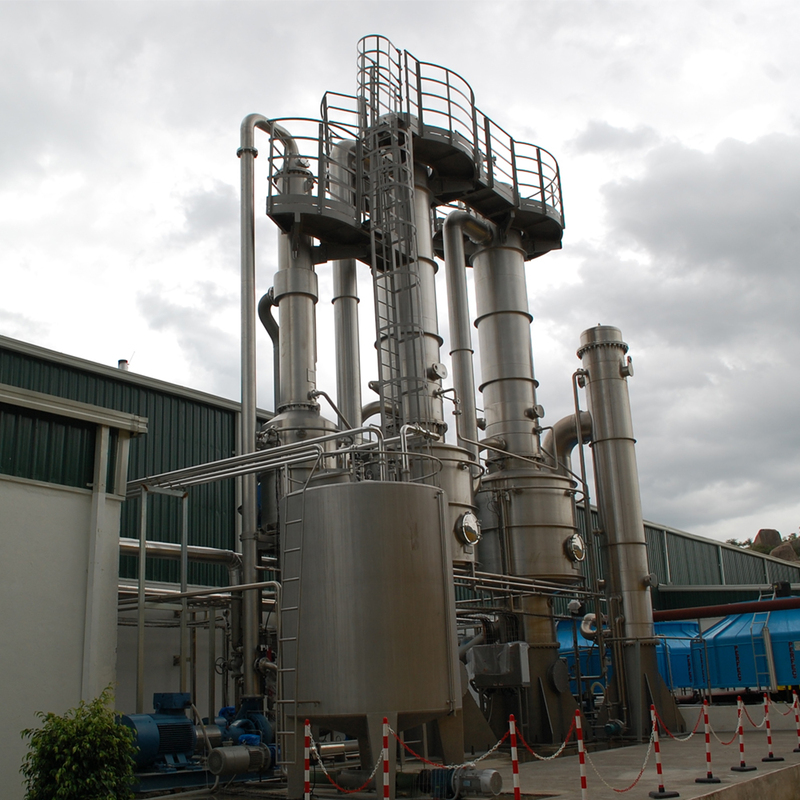 Standard :ANSI Flanges, ASME Flanges, BS Flanges, DIN Flanges, EN Flanges etc. 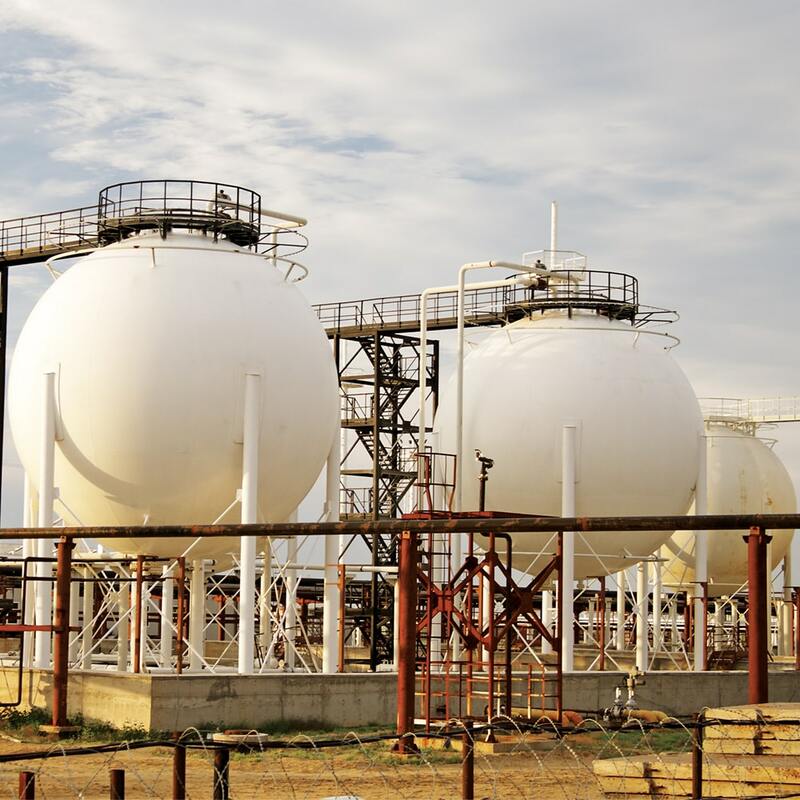 Pressure Ratings :Class 150, Class 300, Class 400, Class 600, Class 900, Class1500, Class 2500 | PN6, PN10, PN16, PN25, PN40, PN64 etc. 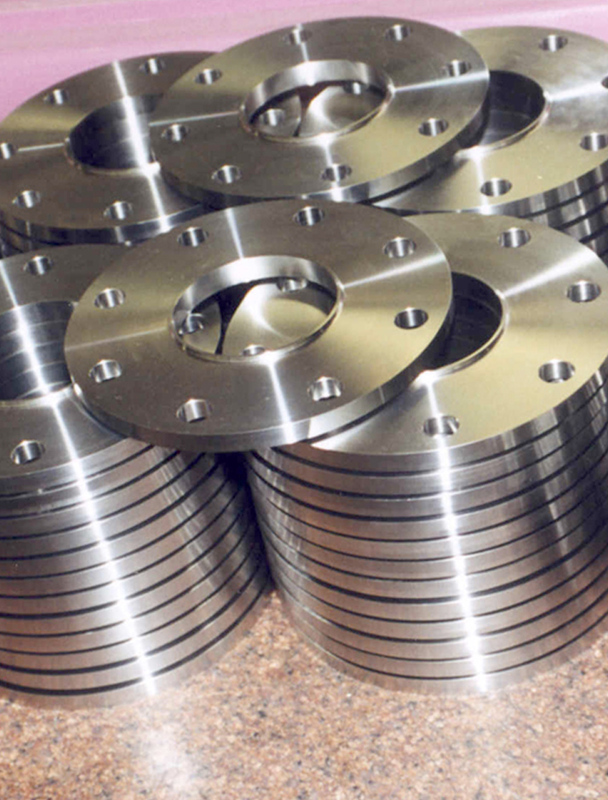 We Supply SS 316 / 316L Pipe Flanges in Jakarta, Ulsan, Singapore, Jeddah, Vung Tau, Nashik, Gurgaon, Cairo, Noida, Calgary, Doha, Haryana, New Delhi, Al Khobar, Kanpur, Surat, Bengaluru, Sydney, Dubai, Bogota, Navi Mumbai, Nagpur, Thane, Toronto, Baroda, Al Jubail, Melbourne, Pimpri-Chinchwad, Algiers, Jaipur, London, Kolkata, Colombo, Lagos, Ernakulam, Muscat, Perth, Rajkot, Lahore, Dammam, Petaling Jaya, Tehran, Visakhapatnam, Riyadh, Chennai, Kuala Lumpur, Ludhiana, Rio de Janeiro, New York, Ranchi, Madrid, Thiruvananthapuram, Hanoi, Sharjah, Ahmedabad, Atyrau, Los Angeles, Kuwait City, Coimbatore, Ahvaz, Montreal, Pune, Seoul, Dallas, Busan, Houston, Chandigarh, Geoje-si, Abu Dhabi, Port-of-Spain, Mumbai, Milan, Karachi, La Victoria, Bangkok, Brisbane, Courbevoie, Vadodara, Santiago, Faridabad, Howrah, Granada, Manama, Ho Chi Minh City, Gimhae-si, Indore, Caracas, Hyderabad, Secunderabad, Aberdeen, Istanbul, Jamshedpur, Edmonton, Moscow, Mexico City, Bhopal, Chiyoda, Ankara, Hong Kong. 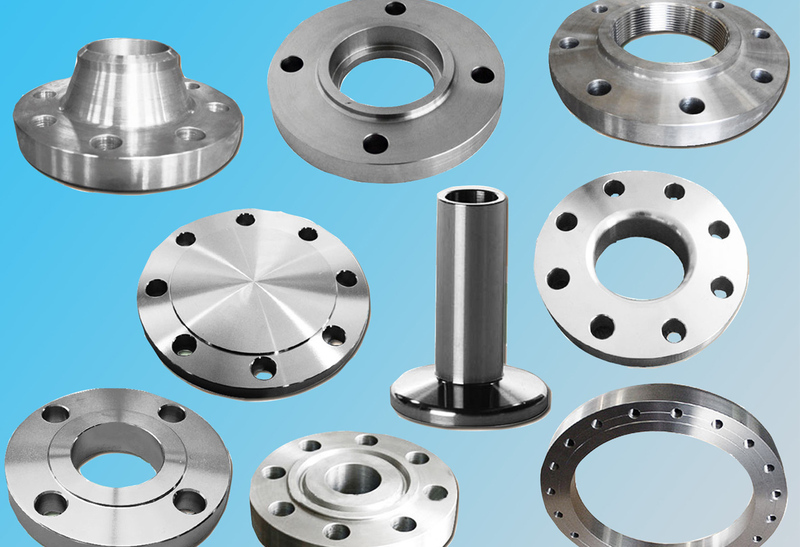 We Export SS 316 / 316L Plate Flanges in Lithuania, Bhutan, Yemen, Zimbabwe, Trinidad & Tobago,Tunisia, Slovakia, Kuwait, Jordan, Hungary, Puerto Rico, Belarus, Bangladesh, Iraq, Colombia, Sri Lanka, Mexico, Switzerland, Denmark, Hong Kong, India, Croatia, Namibia, Norway, Bahrain, Tibet, Singapore, China, Afghanistan, Serbia, Nigeria, Turkey, Bolivia, Azerbaijan, Argentina, Malaysia, South Africa, Philippines, Mongolia, Ecuador, Venezuela, Mexico, Japan, United States, Chile, Thailand, Morocco, Saudi Arabia, Algeria, Netherlands, Qatar, Spain, Belgium, Nepal, Oman, United Kingdom, Bulgaria, Poland, Portugal, Kazakhstan, Costa Rica, Ghana, Libya, Italy, Germany, Kenya, Pakistan, Greece, France, Canada, Lebanon, United Arab Emirates, Australia, Ireland, Austria, Russia, Poland, South Korea, Finland, Ukraine, Romania, New Zealand, Peru, Angola, Gambia, Macau, Egypt, Nigeria, Indonesia, Iran, Vietnam, Czech Republic, Iran, Chile, Israel, Taiwan, Sweden, Gabon, Brazil, Estonia.